"Not only is she talented, but she is a very pleasant person making the planning and implementation of stress related activities much easier," says Tom Quinn, Director of the Etowah County Chamber of Commerce, who booked Rita numerous times, one of which was the annual Riverfest, hosting crowds of over 20,000! Rita Young Allen, M.A., is an award-winning vocalist, speaker and trainer. She is an educated Southern Belle with the strength of a Steel Magnolia, and a voice that demands attention. From individual training to group instruction to Carnegie Hall, Rita can deliver the “change” power connector for organizational sour notes. If Corporate America is to run like a finely-tuned instrument, it must BE a finely-tuned instrument! 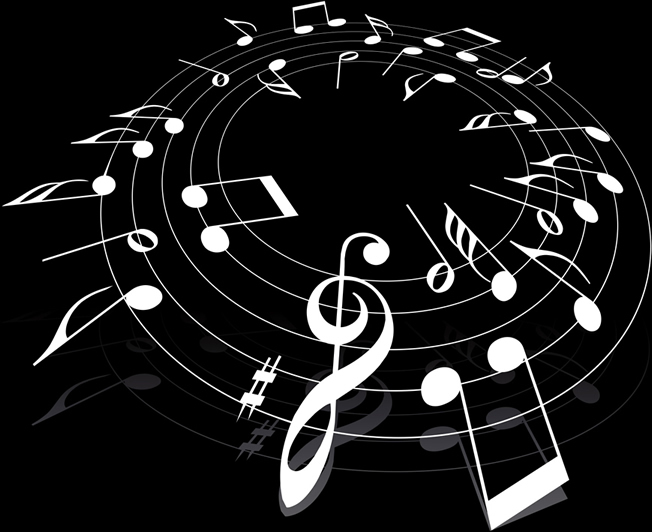 The principles of harmony in music are the same as the principles of harmony in business, with a different application. Since 1982 Rita has enjoyed her own, very successful, performing arts school teaching private voice, public speaking, leadership, personal development, wellness, motivation, stage presence and stress/anger management. She has trained hundreds, from ages 6 to 90, from all walks of life. Rita's company captured 35%+ of the market share for over ten years. She designed and directed yearly revues with casts of up to 120 including singing, speaking, dancing and drama! Numerous years she performed at Carnegie Hall in New York with her choirs. She is a recognized performer both on stage and screen, with 425 videos on YouTube. Rita has strong business credentials, excellent presentation skills and charismatic ability which can carry the heart and mind to uncharted territory of music and color. Rita’s accomplishments include a Master of Arts Degree in Liberal Studies, a Master of Science Degree in Management (Healthcare Administration), a Bachelor’s Degree in Sociology (the big sister of Social Media) with a minor in Music and an Associate Degree in Music Education/Vocal Performance. 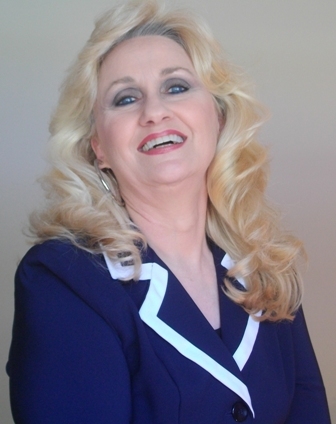 Rita is Immediate Past President of the Alabama Speakers Association and a full-time Speaking Professional. She is also a recording artist and award winning professional singer. In 2010 she was a featured soloist for the Grand Opening Session of the NSA National Convention in Orlando, Florida where there were attendees from 18 different countries. Rita has changed countless thousands of lives with the Power of Music, both personally and professionally. She loves a challenge, cherishes adventure and has no problem climbing every mountain! "Rita Allen is an amazing individual. Having known Rita for several years through our joint association with the National Speakers Association, I know her to be willing to take on difficult challenges, to be able to manage diverse people and to be able to create amazing results. She is talented, gracious and completely professional. Rita is the type of person that anyone would be fortunate to have as a teammate, neighbor or friend. It is with great enthusiasm that I recommend Rita." Phillip Van Hooser, Past President National Speakers Association.